Program Description: The Criminal Justice program is designed for students who intend to transfer to a Baccalaureate program in criminal justice. 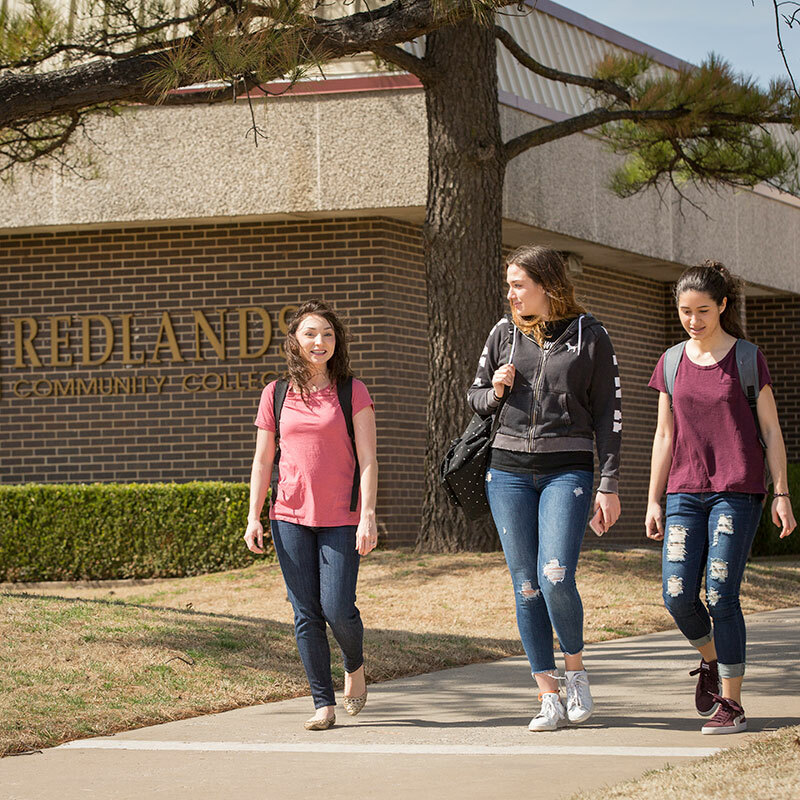 The freshman- and sophomore-level courses introduce the student to Criminal Justice and provide him or her with the general education core requirements. Those enrolled in the Associate in Arts Criminal Justice program are encouraged to work closely with their advisors and with the admissions department at the 4-year institution where they wish to transfer.